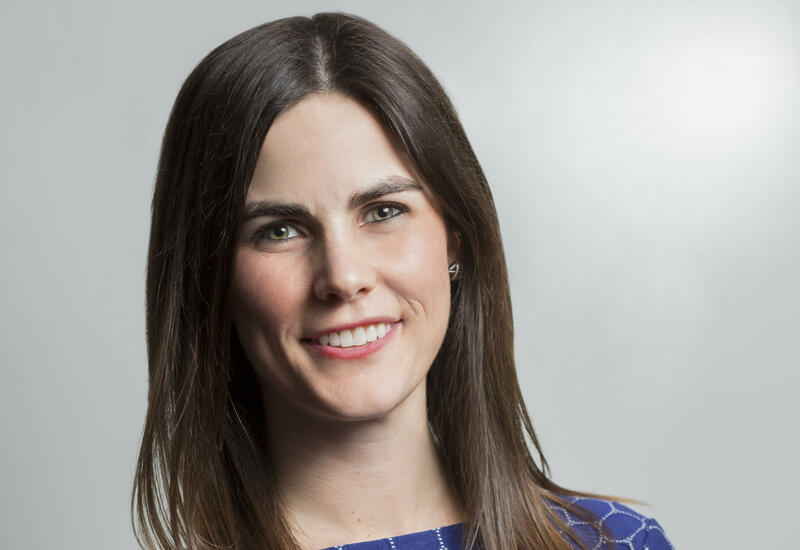 Caitlin Conant has been named CBS News political director, CBS News President David Rhodes announced Thursday. Conant will begin her new role on Monday, April 9 and will be based in Washington, D.C. In her new position, Conant will help guide the network's political and campaign coverage. Conant is currently executive director of communications for CBS News in Washington. In that role, she manages the communications and media relations for the Washington, D.C. Bureau and its correspondents. She worked closely with then-"Face The Nation" moderator John Dickerson and works with the show's current moderator Margaret Brennan and executive producer Mary Hager on editorial planning and strategic branding. Conant serves as the principal spokesperson on political, polling and press access matters, and works on political and Capitol Hill outreach for the Washington Bureau. Conant also helped plan and execute CBS News' earned media strategy during the 2016 election cycle. In her new role, Conant will report directly to CBS News Vice President and Washington Bureau Chief Christopher Isham. "Caitlin's background in national politics and her experience here at CBS News give her the strengths and perspectives to be a superb political director – we are all very excited that she will be leading our political coverage as we head into what will certainly be a fascinating and challenging political cycle," Isham said. "After nearly a decade on Capitol Hill and presidential and Senate campaigns, I joined CBS News and the world of media," Conant said. "Nearly two years later, CBS News feels like home. I am honored and humbled to take on this new role, and am eager to continue to work with my colleagues here as we prepare to cover the critical midterms and the exciting election season to come." Conant, a graduate of the University of Notre Dame, joined CBS News in May 2016, in the midst of the historic presidential election. Prior to joining CBS News, Conant spent eight years working in the U.S. Senate and on various political campaigns.